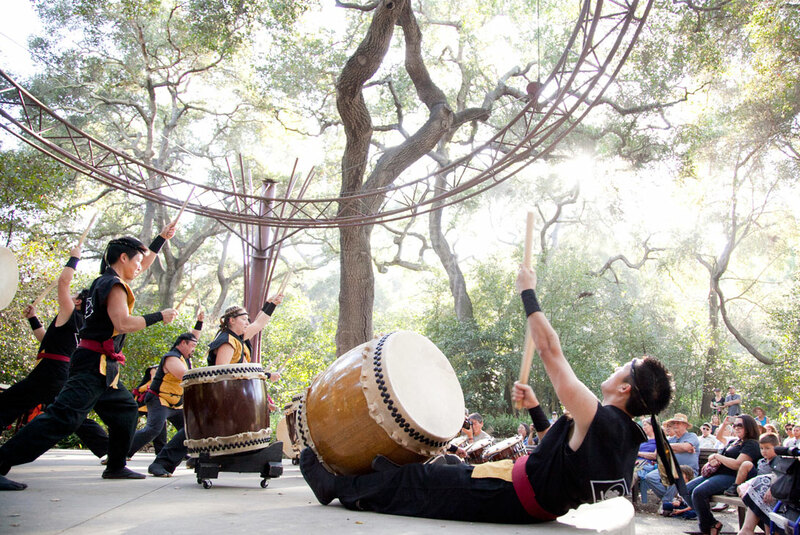 Come out to Descanso Gardens this weekend in La Canada Flintridge to celebrate the art and culture of Japan! Kishin Daiko will be performing both Saturday and Sunday, November 7th and 8th, at 11:30 am and 1:30 pm. Bring the whole family to enjoy some live music in a truly beautiful setting. For more information, please visit Descanso Garden’s website.